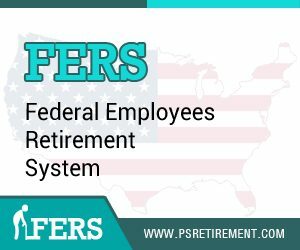 The Federal Employees Retirement System (FERS) is the current retirement system for US federal civilian employees. FERS was enacted in 1986 to replace the Civil Service Retirement System (CSRS), whose costs were thought to be too high for the long term. 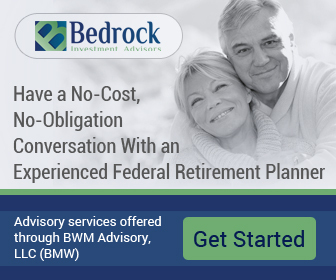 FERS was designed to conform federal retirement plans more closely with those in the private sector. 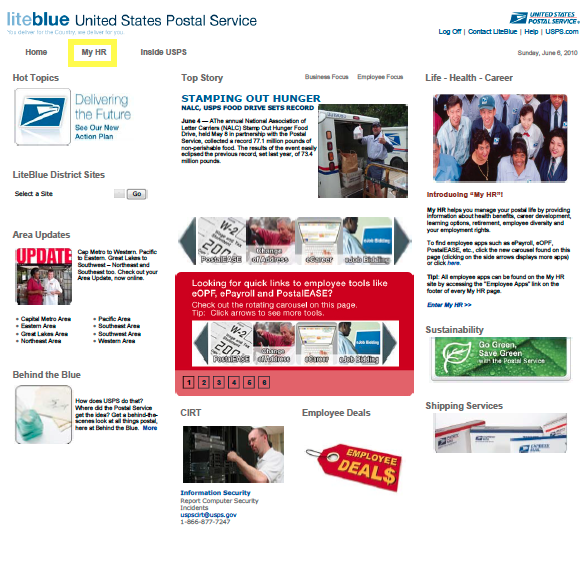 It became effective in 1987 but has been applied to employees who joined federal service in 1984. While the benefits under FERS are not as generous as under CSRS, FERS is more generous than virtually all corporate plans. 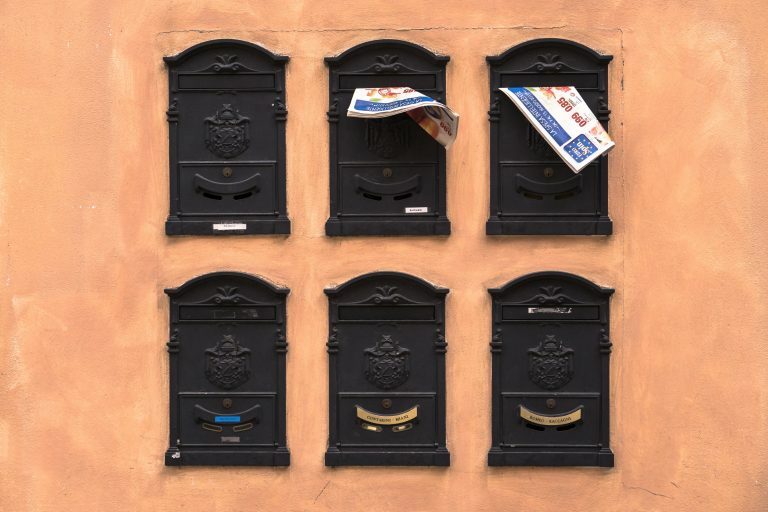 While most current federal and postal retirees remain under CSRS, the majority of federal employees working today – about 80% — are under FERS. CSRS is thought to be a better plan for lifetime government employees. It promised them a generous, inflation-indexed retirement income stream. The problem is that less than one-third of the people who come into government stay long enough to retire. For people who don’t work in government until retirement, FERS – with its Social Security coverage and generous Thrift Savings Plan (see below) component – provides the overall better benefit. FERS was modeled after the most progressive private-sector retirement plans, with a defined government benefit, Social Security and a super “401(k) like” plan (the TSP) into which the employer would match up to 5% of an employee’s contributions to the Thrift Savings Plan. Retirement benefits under FERS are structured as annuities. 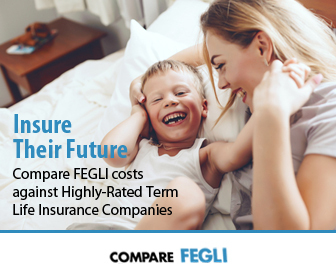 Eligibility for FERS Annuity and payment amounts are based on age, years of service and contributions to the plan. FERS provides benefits from three different sources: (1) a Basic Benefit Plan, (2) Social Security and (3) the Thrift Savings Plan (TSP). One big advantage of FERS is that you can take two of the three parts of FERS (Social Security and the TSP) with you to your next job if you leave the federal government before retirement. The Basic Benefit and Social Security parts of FERS require you to pay your share into the program each pay period. 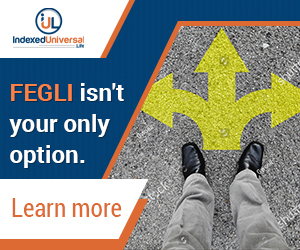 Your agency withholds the cost of the Basic Benefit and Social Security from your pay as payroll deductions. Your agency pays its part too. Then, after you retire, you receive annuity payments each month for the rest of your life. The Thrift Savings Plan part of FERS is an account that your agency automatically sets up for you. Each pay period your agency deposits into your account amount an equal to 1% of the basic pay you earn for the pay period. You can also make your own contributions to your TSP.gov account, and your agency will make a matching contribution. These contributions are tax-deferred. 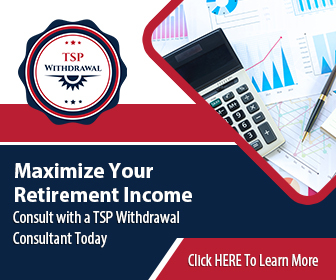 The Thrift Savings Plan is administered by the Federal Retirement Thrift Investment Board and can be placed in any of the TSP funds available. The FERS employee pays full Social Security taxes and a small contribution to the Basic Benefit Plan. The agency then adds an amount equal to 1% of the employee’s basic pay each pay period into their TSP account. The employee is allowed to make tax-deferred contributions to the TSP, and a portion is matched by the government. 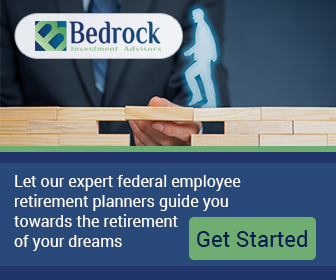 As a FERS employee, if you leave federal service before you meet the age and service requirements for an immediate retirement benefit, you may be eligible for deferred retirement benefits.